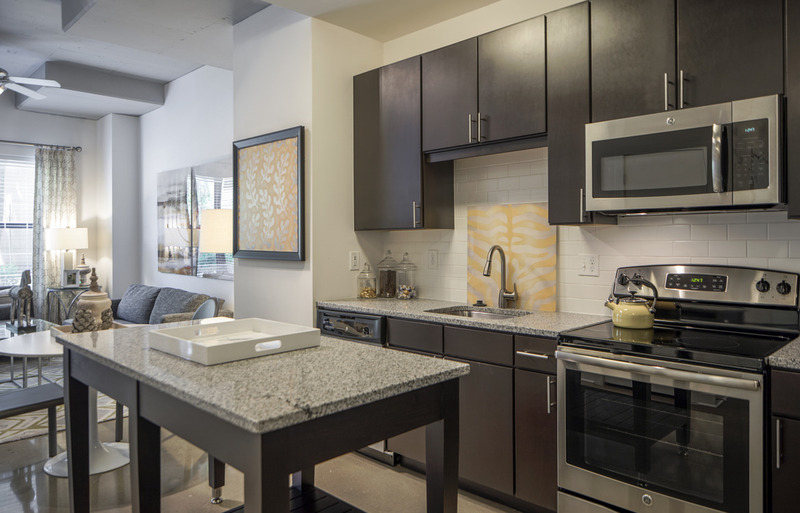 Whether you’ve been traveling the world or just enjoying a night out with friends, you want to come home to someplace special—a place that understands your style and fits your every need. 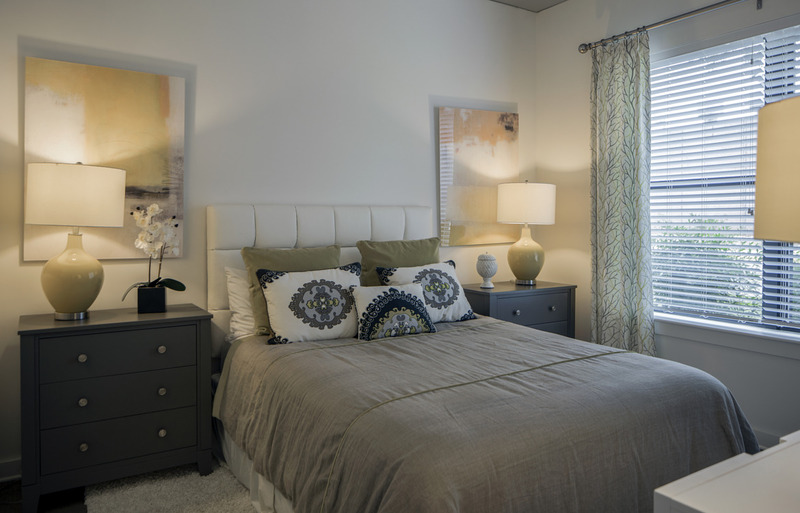 At The Julian at Fair Lakes, your home will be a destination worthy of your highest expectations. 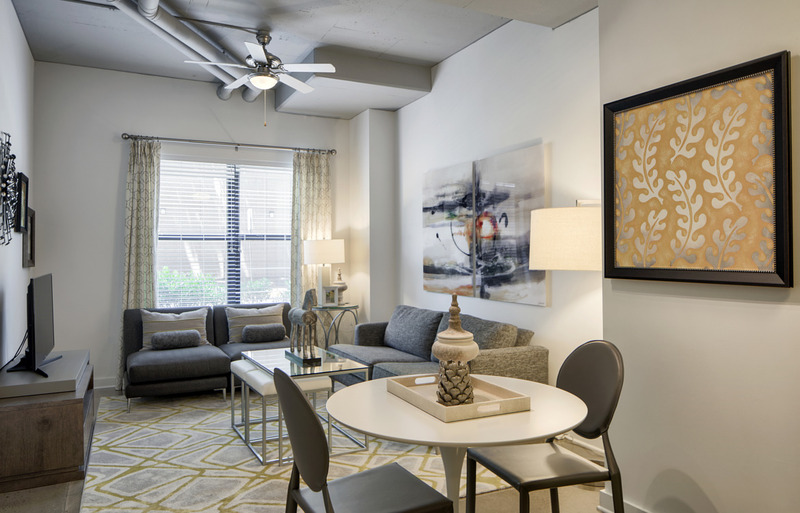 Our apartments in Fair Lakes bring together eye-opening design with tons of natural light to create homes that are energizing, sophisticated and always ready for you. It’s where you want to be when you don’t have to be anywhere else.